If you are like me, you have probably been singing Auld Lang Syne at Hogmanay all you life and still don’t know the meaning of the terms. Well, this year I have resorted to Wiki to enlighten us. The Hogmanay (Scots word for the last day of the year) custom of singing Auld Lang Syne has become common in many countries. 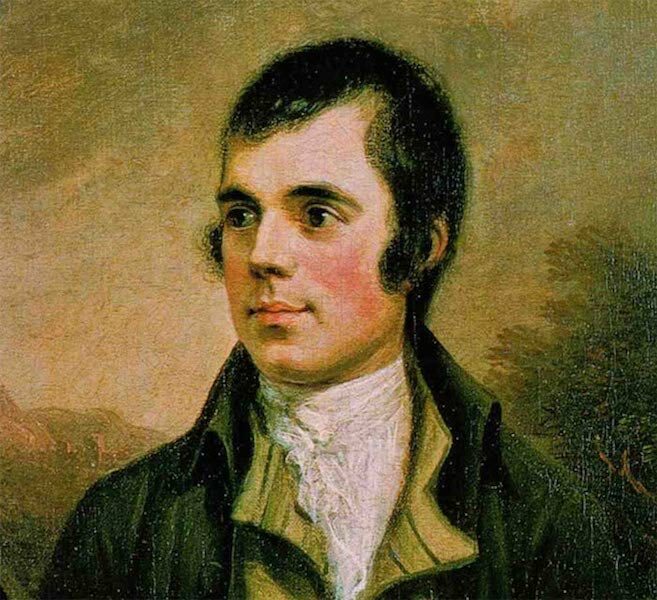 Auld Lang Syne is a Scots poem by Robert Burns written in 1788 and based on traditional and other earlier sources. It is now common to sing this in a circle of linked arms that are crossed over one another as the clock strikes midnight for New Year’s Day, though it is only intended that participants link arms at the beginning of the final verse, co-ordinating with the lines of the song that contain the lyrics to do so. Typically, it is only in Scotland this practice is carried out correctly. ‘And there’s a hand my trusty friend! And give me a hand o’ thine! In the days of auld lang syne? in the days of auld lang syne. (repeat chorus amid kissing, hugging, fireworks, drinking and much celebrating). For the Scots, the New Year must also be a time for fond remembrance of their motherland. My mother (whose father was a Glaswegian) would have loved to visit Scotland and in later life often chose the heather-clad hills as a subject for her china painting. I can still re-evoke the strong smell of the solvent she used in the painting process. Phyllis and I, spent our honeymoon motoring through Scotland to the Isle of Skye. 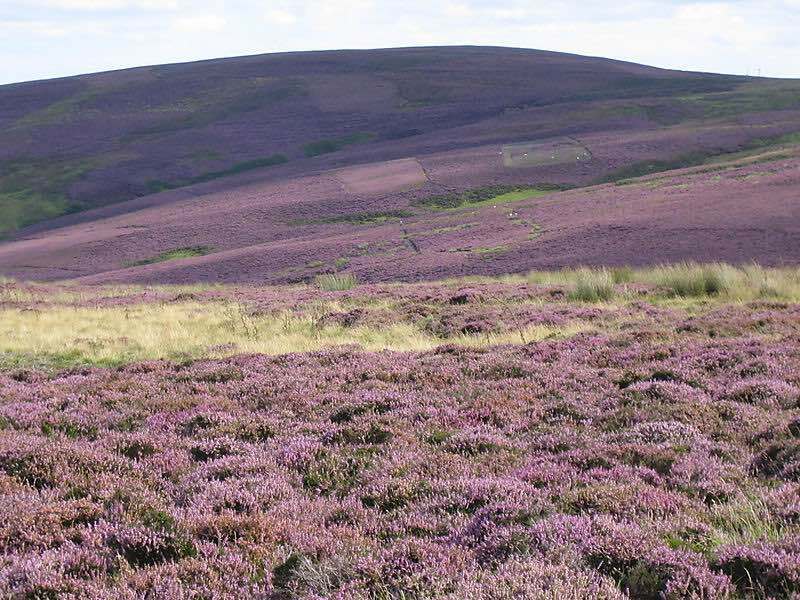 The heather was brown at that time of the year and there was no intoxicating smell of mum’s china painting solvent, but (before the fog set in) I gathered enough memories of my grandfather’s auld country to love it like he and mum did. Oh, incidentally, the song’s Scots title may be translated into standard English as “old long since”, or more idiomatically, “long long ago”, “days gone by” or “old times”. Consequently, “For auld lang syne”, as it appears in the first line of the chorus, might be loosely translated as “for (the sake of) old times”. Ross, I have that problem with my Irish in-laws when they all get together. My granny, though only a midwife (she met grandfather in a Glasgow hospital) nursed many(including the whole Enever family-bakers in Fortitude Valley) through the 1919-20 influenza epidemic. Maybe she wore herself out with the effort ,dying around 50 years of age. Her husband followed a year later around the same age.